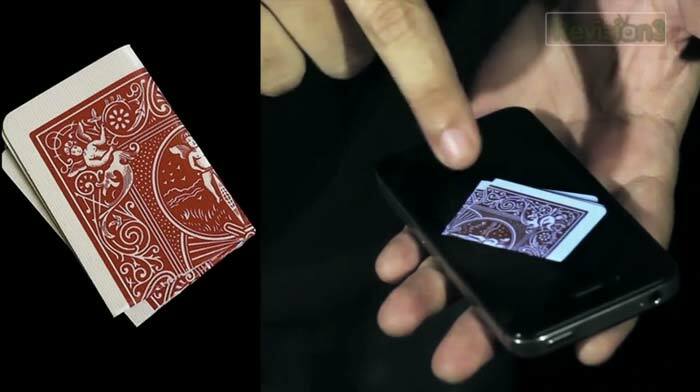 How do you make a playing card magically appear out of your iPhone? Watch Brians buddy and fellow magician, Daniel Garcia teach Mark Watson aka SoldierKnowsBest this badass trick after the break. You can download the template images for this trick here.